At Ramseur Baptist, we take great care to ensure your child has an exciting, well supervised environment while you are in the worship service. 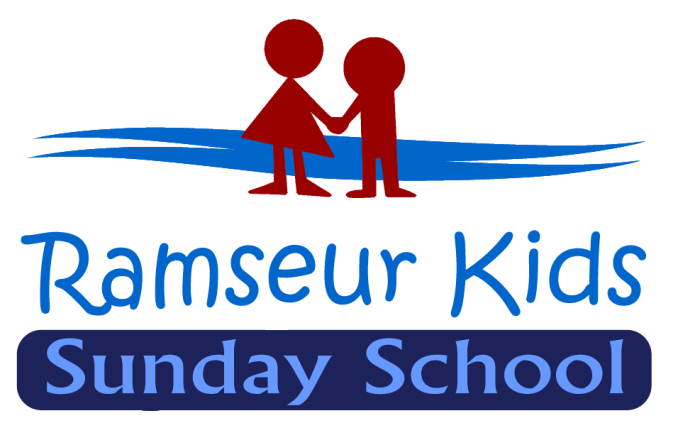 Each Sunday morning our Ramseur kids ministry begins with entertaining songs, lessons and projects. Each group is designed for age relevant material. All teachers and ministry leaders have been subjected to background checks and trained thoroughly how to minister to all ages in this day and time.